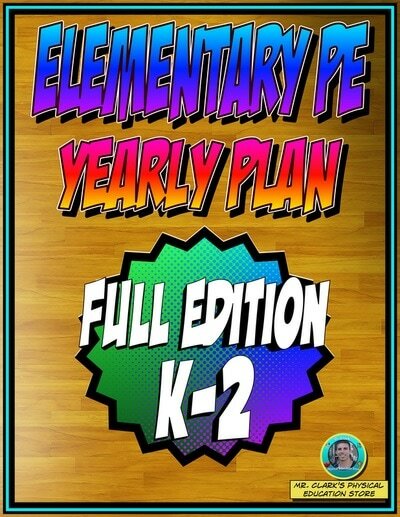 I offer my PE Yearly and Lesson Plans as a way to help others save TIME and ENERGY! My plans are super easy to follow, understand and most importantly focus on quality Health and Physical Education related skills, activities, and student centered learning. They are very similar to the plans that I utilize throughout the school year and each year I am constantly improving, updating, and enhancing new plans. They are offered as individual Yearly Plans or can be purchased as bundled Yearly Plans. Anyone looking to get students healthier, happier, and more active in brand new and exciting ways. ​Great to present to your school district/administrator as a way to build a Quality PE Curriculum at an insanely discounted price! "Thank you. Your year bundle is incredible. Do you still have the same 24 hours a day that the rest of us have? Father, husband, teacher, blogger, what don't you do!" 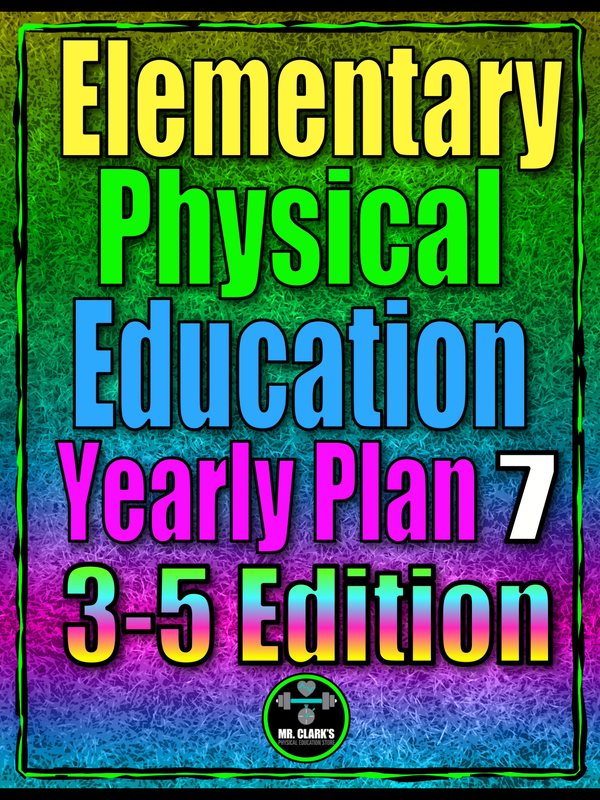 "This is a fantastic program for someone (like me) who is new to teaching physical education and wants to have a base foundation in his/her first year. If it were not for this, it would have been a real struggle. With this, I felt like an expert, because I had clear plans that could be explained to my admin. Thanks Mr. Clark, you are an amazing asset to the PE community!" "Always a huge help in my planning! Thanks so much for what you do!" "What an absolute great resource with so many new ideas. Really easy to follow with detailed lessons and an organized layout. Highly recommend and thanks for creating this product." "So organized every unit is well thought out and very organized! Thank you very much. Will be using you again." "I am looking forward to using this product this school year! I will be teaching P.E. for grades Kindergarten through grade 6. This product looked well thought out, creative, I loved the schedule, etc. Thank you for the great product!" 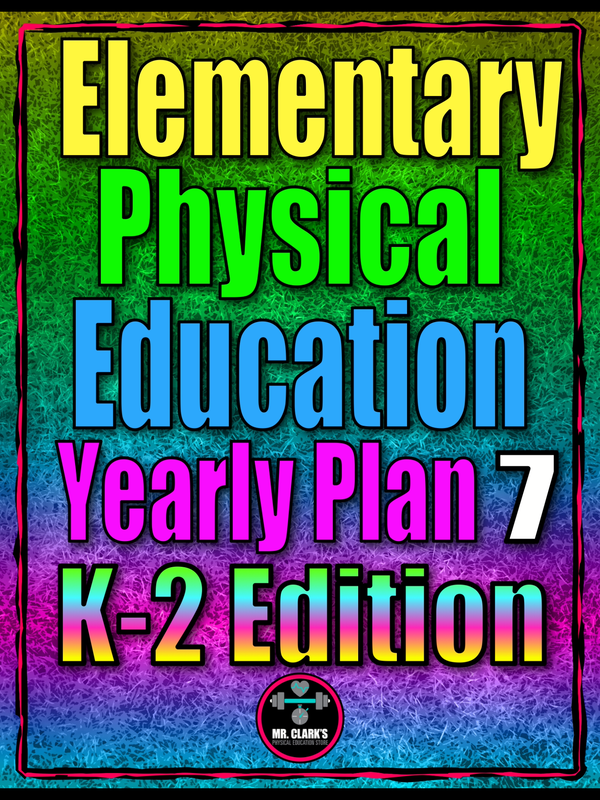 "I was looking for some supplemental curriculum ideas for my elementary PE classes and this is a wonderful resource. The yearly plan has a wide variety of different types of units. Very helpful and useful!" 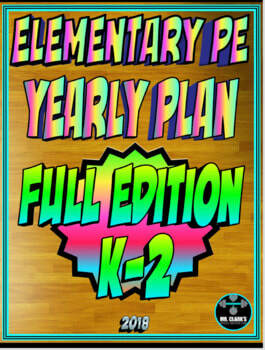 "Provides great , easy to follow lesson plans. A time saver when creating your curriculum." 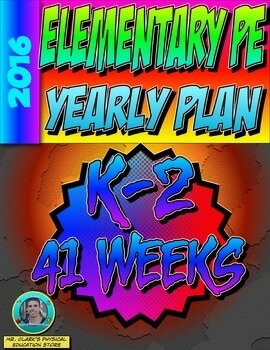 "I'm so excited to use this resource this year! Thank you!" "Great resource for a new teacher!" "Great outline for what a year in PE should look like!" "Super easy to follow. Well organized. Thank you!!" "Thanks for making this resource available." 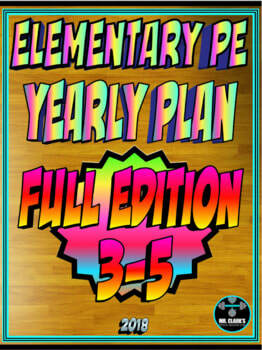 "Thank you, This helped me create my grade 5 year plan." "I am looking forward to using this product this school year! I will be teaching P.E. for grades Kindergarten through 6. This product looked well thought out, creative, and I love the schedule, etc." "Pacing and sequencing are always a challenge and I wanted to see what others are doing. This is very helpful." 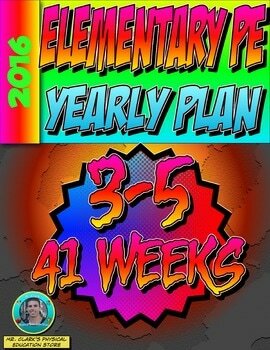 "This Yearly Plan is Amazing." "I am so excited to have this resource available. I have taught PE for 23 years and this will hopefully bring new ideas to my program." "This was the first resource I bought from Mr. Clark and I am so thrilled I have already looked into (and purchased) other resources from him! So much detail, does not require a lot of equipment, and I know my kids will love it!" "Awesome Resource....Thank you! I am a 1st year teacher and this will help me create my curriculum." "I just bought this and was nervous due to the price tag- so worth it! Wonderful detail and pictures to better explain games and procedures! I have just dived into week one of one year and I am thrilled- what a fantastic resource!" "Love this pack! Thank you"
"Thank you for this resource! I am already looking forward to Spring!" "Thank you :-) Loved it"
Similar to Yearly Plan 4! "The Original" Where it all started!